Q2MNB Light Industrial Microprocessor and Pre-Wire - Venture Mfg. Co.
Venture Mfg. Co. also offers the Q2MNB light industrial microprocessor and pre-wire model. 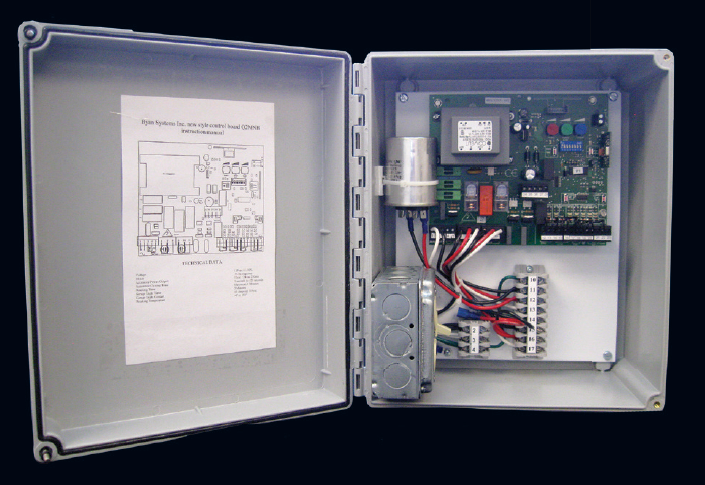 This is the second type of microprocessor offered by Venture Mfg. Co. as the authorized distributor of Byan Systems, Inc. The microprocessor is similar to the G2M models in terms of design and function. It is constructed using light industrial components, and can be used for single phase motors as well as two separate motors. LED indicators support technicians during troubleshooting processes. The size of the microprocessor is compact, making it easier to add accessories, if required. Furthermore, it consists of a variety of built-in components that add to its efficacy - leaf delay, traffic light card, receiver, and timer to close the gate. It has a potentiometer that regulates power for electromechanical operators. It is also programmable in terms of run time and leaf delay. 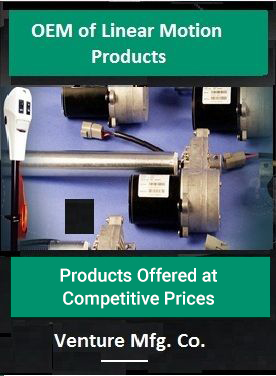 Choose Byan Systems Inc. industrial microprocessors from Venture Mfg. Co., and enhance the efficiency and security of your home or industrial establishment. If you would like to buy our products then request quote today , so that we will get back to you as early as possible.